Self-driving cars are being produced by more manufacturers and used for more purposes as the technology grows and becomes more adept at navigating the complexities of the road. While technology companies are working together with automotive manufacturers to perfect the technology, the law must also keep pace. Self-driving cars are being produced by more manufacturers and used for more purposes as the technology grows and becomes more adept at navigating the complexities of the road. While technology companies are working together with automotive manufacturers to perfect the technology, the law must also keep pace. Both state and federal governments are enacting rules and regulations around the use of autonomous cars. Several federal agencies have a vested interest in the development of solid regulations around self-driving cars. The Department of Transportation is organizing and coordinating working groups, requests for information, and input from key stakeholders in related industries and organizations. Some of the other agencies that are involved in the national oversight of autonomous cars include the Federal Highway Administration, the Federal Transit Administration, and the National Highway Traffic Safety Administration. The Autonomous Vehicle Privacy Protection Act of 2015 introduced privacy protections for consumers who operate self-driving cars. It specified that a report should be written about the technology and protection of consumer privacy for individuals operating the cars. It also required that manufacturers and legislators address the challenges of the technology and describe those challenges in the report. The Fixing America’s Surface Transportation (FAST) Act was enacted in 2015. 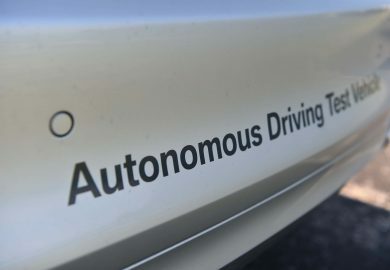 It set up an autonomous cars driving council and set the stage for the development of updates to the federal motor vehicle safety standards and exemptions related to the self-driving vehicles. This act was quickly replaced in response to the rapid development of autonomous driving technology. A Vision for Safety 2.0 is the current set of regulations and guidelines developed by the federal government for self-driving cars and other types of autonomous vehicles. It was enacted in 2017 and replaced all previous federal guidance. This documentation is set up in two separate sections. The first is voluntary guidance for manufacturers and technology developers. The second section is geared toward the states. It includes best practices for state legislators and state highway transportation officials. This regulatory guidance was developed jointly by the Office of the Under Secretary for Policy, the Office of the Assistant Secretary for Research and Technology, the Federal Motor Carrier Safety Administration, the Federal Highway Administration, and the Federal Transit Administration. A Vision for Safety 2.0 covers every scope of autonomous cars. 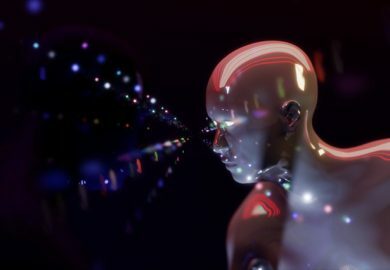 There are regulations around data recording, system safety, object and event detection and response, vehicle cyber-security, and the human to machine interface. 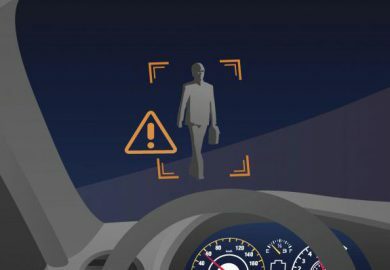 The regulations also cover crashworthiness, consumer education and training on the operation of the vehicles, and the post-crash behavior of the computer driving system. The guidance is entirely voluntary, and there is no requirement for automobile manufacturers, technology developers, or states to adhere to it. There is no enforcement mechanism for the voluntary regulations. 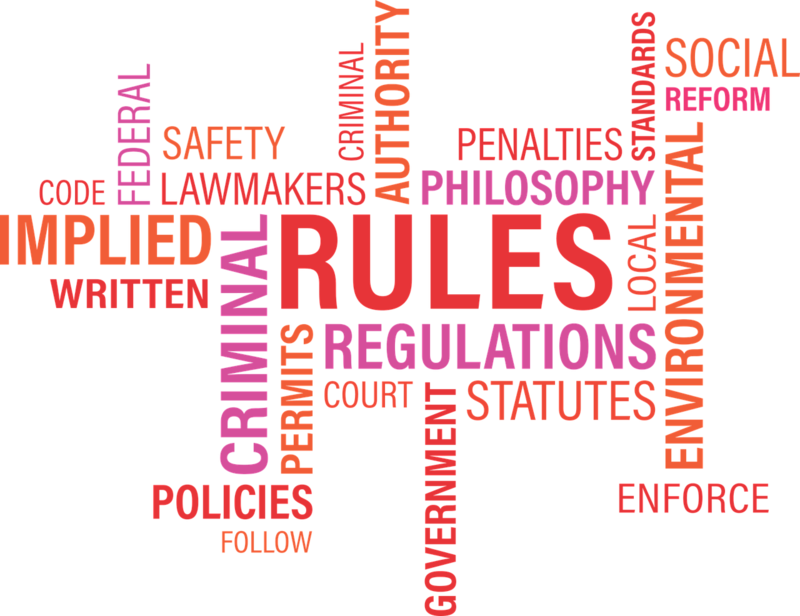 The voluntary regulations in A Vision for Safety 2.0 touch upon many topics. 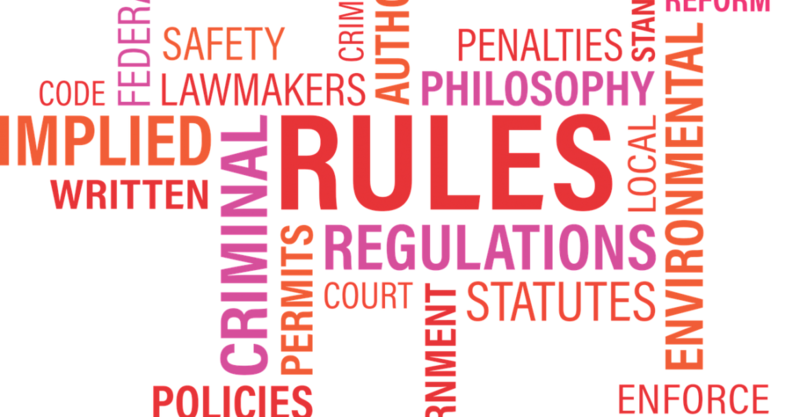 One area that is covered in depth by the regulations is system safety. The federal guidelines recommend that auto manufacturers use a design that allows for a range of automation. The range should include fully automated to fully driver-controlled, with multiple steps between these levels. The guidance also suggests that multiple operational design domains be considered, validated, and tested. For example, A Vision for Safety 2.0 recommends different operational domains for day versus night driving and for dry roads versus roads with rain, snow, or ice. The operational domain designs in the software should also take into consideration the type of road, such as neighborhood street, arterial road, highway, or interstate. Domains should also take into account both geographical and environmental conditions, such as changes in elevation, temperature, wind speed, and wind direction so that the software can make adjustments as needed. In 2017, 33 states introduced legislation about self-driving cars. In 2016, 20 states introduced such legislation, and in 2015, 16 states did so. The legislation has passed in 21 states, and it remains in process in 20 additional states. 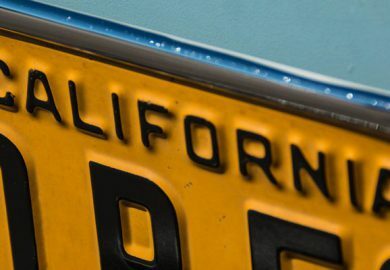 Separately, the governors of Arizona, Delaware, Hawaii, Massachusetts, Washington, and Wisconsin implemented executive orders around autonomous cars. All of these different rules are onerous for manufacturers, technology developers, and drivers to keep track of, and the goal at the federal level is to streamline the regulations in order to reduce barriers to the development of self-driving car technology.